Winner of the Slingshot Prize 2016 (Best Debut of the Year)! Turid is fifteen years old and the daughter of a king, who has become old, weak and poor. Her step-mother is a beautiful völva, a seeress. Her step-brother Njord is of frail health, but her closest friend. Her father wants her to marry a man who will become a strong king, and who can make the starving, impoverished community thrive again. Confronted with the demands on her, Turid feels rebellious. She wants to learn the alphabet, to learn to write and to tell a story. She sneaks off to the blacksmith, who teaches her. The old chief Holme tells Turid that she has inherited a special power from her mother, who came from way up north. The power to enter into the world of spirits. Presently Turid accepts the expectations put on her. She travels with her father to meet her betrothed for the first time. Soon after there is an enemy invasion and Turid’s family is killed. She flees with the thrall Unna as her only friend and help. Elisabeth Östnäs´ depiction of the vikings and their way of life is based on extensive research. The realism is enhanced by streaks of fantasy, and the suspenseful story and the characters are brought very close to the reader and to our times. This is the first book in the trilogy “The Saga Of Turid”. 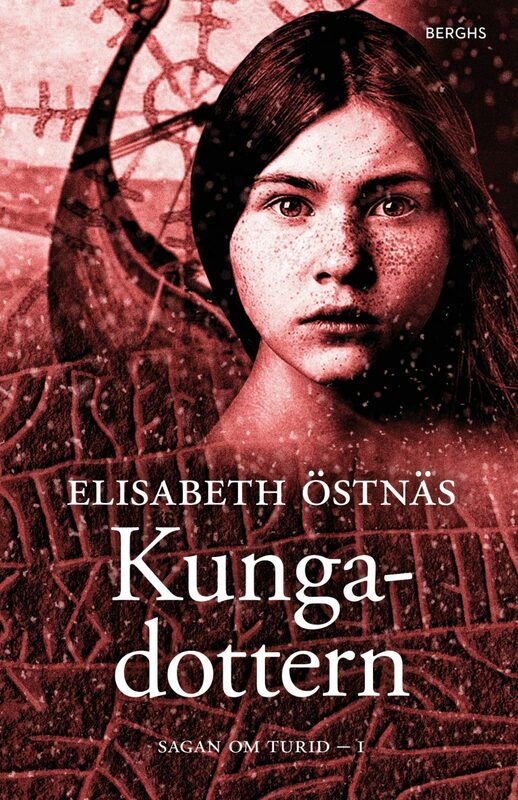 For our Swedish readers, don't miss listening to Elisabeth Östnäs' wonderful The Daughter of the King, dramatised for radio by Ida Kjellin and Vanja Torp and directed by Ella Lemhagen. 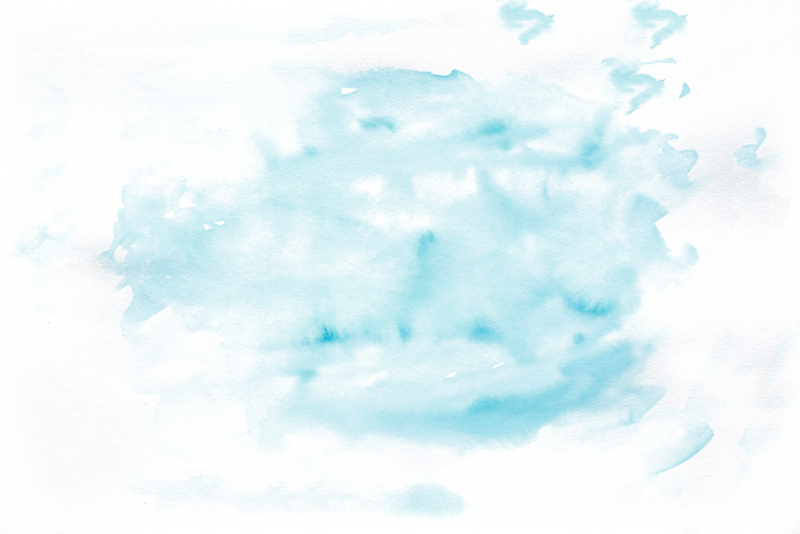 The eight part-series about Turid is available now. Östnäs’ Viking Age YA-novel wins Best Debut Prize! 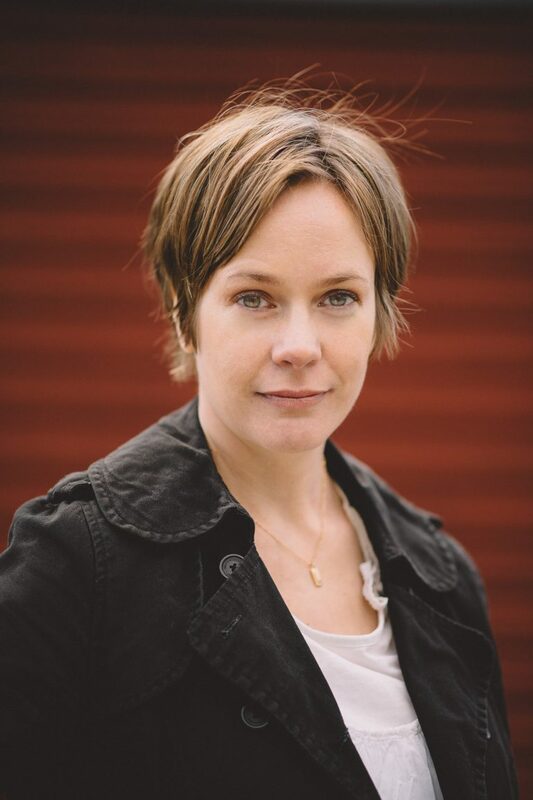 Happy congratulations to Elisabeth Östnäs, whose YA-novel The Daughter Of the King has been awarded the Slingshot-Prize for Best Debut Of the Year. The book is the first in a trilogy called The Saga of Turid. Swedish critics have called The Daughter Of the King "a future classic" and exclaimed "Historical young adult with a much longed for feminist touch!" Östnäs’ Viking Saga nominated for Best Debut Prize!